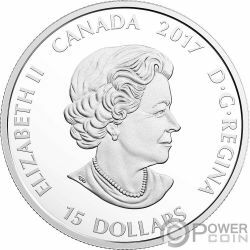 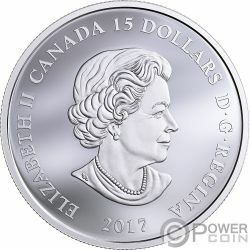 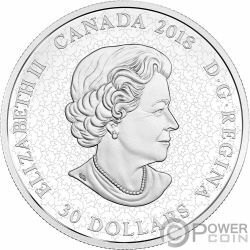 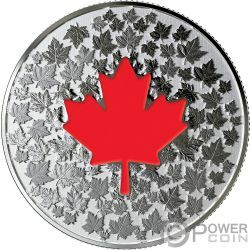 This beautiful Silver Coin is dedicated to a nation’s pride through the majestic beauty of a Canadian icon, the Maple Leaf. 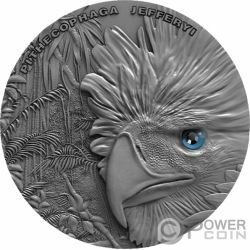 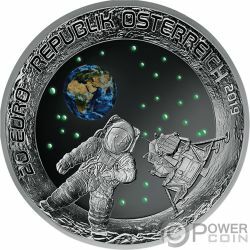 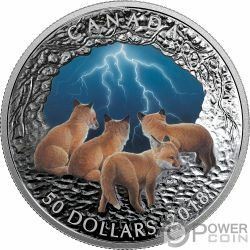 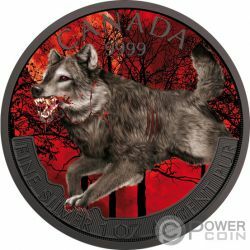 The coin features a wonderful Glow-in-the-Dark effect, has a beautiful colour, has a great design and comes in an elegant case, along with the Certificate of Authenticity. 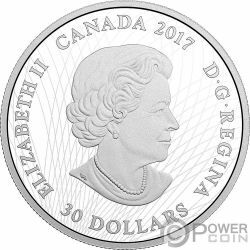 Mintage while supplies last. 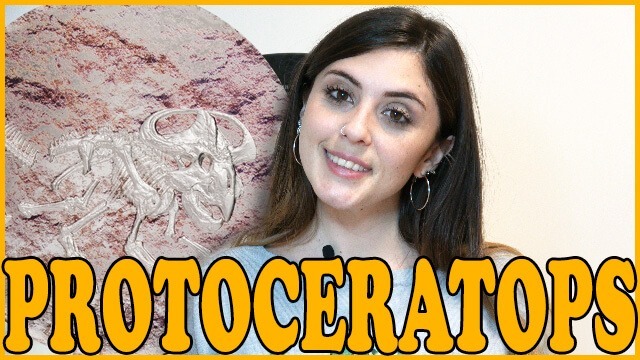 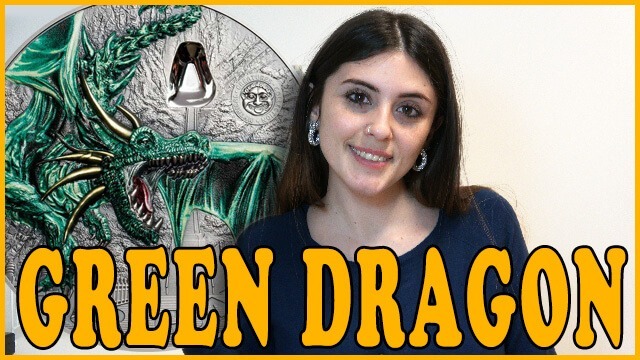 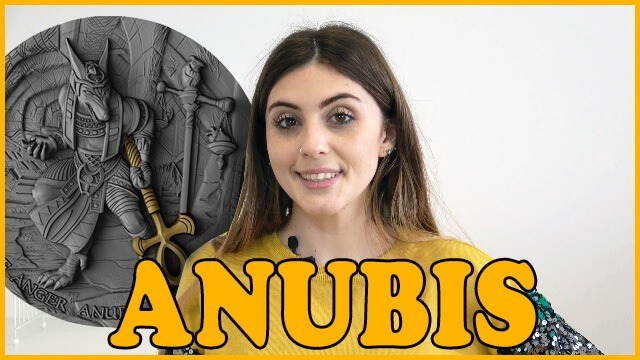 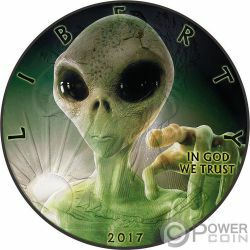 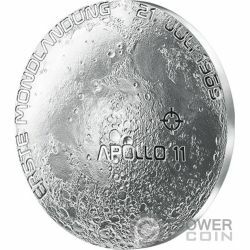 This incredible 1 Oz Silver coin is dedicated to the mysterious and unknown UFO world and features an incredible Alien face over the Walking Liberty. 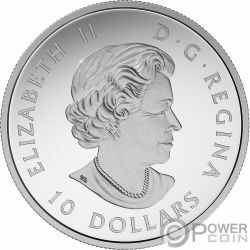 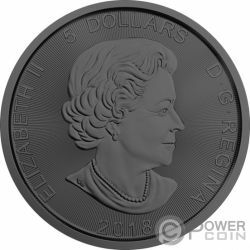 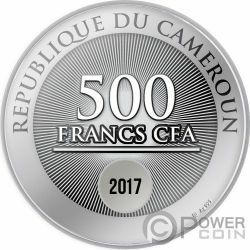 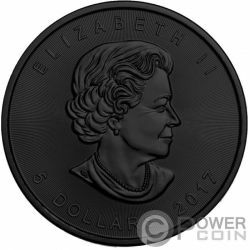 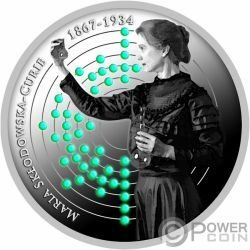 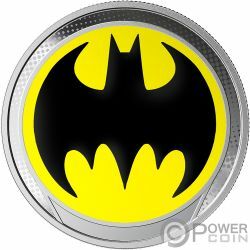 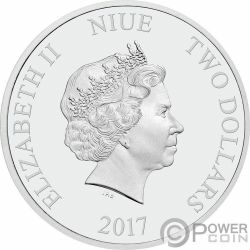 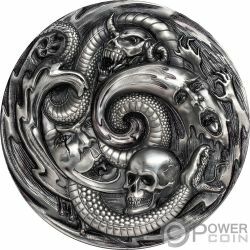 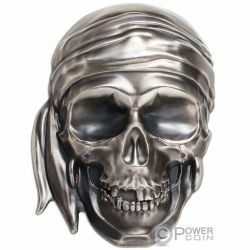 The coin is fully plated in Ruthenium, has a Glow-in-the-Dark effect and comes in a case, along with the Certificate of Authenticity. 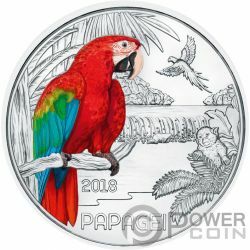 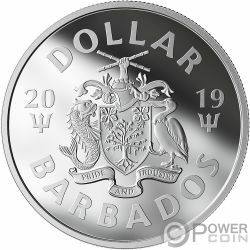 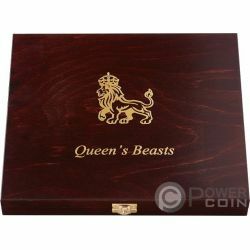 Strictly limited mintage to only 500 pieces worldwide! 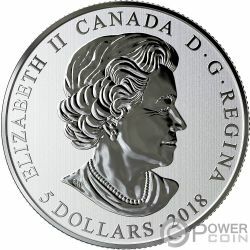 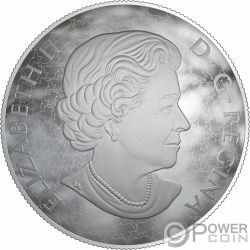 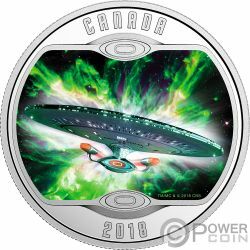 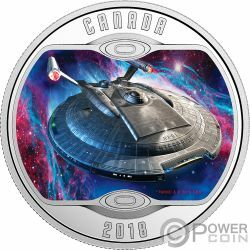 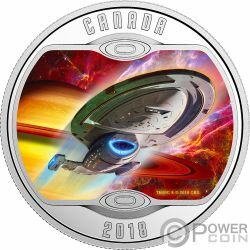 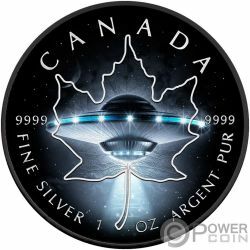 This incredible 1 Oz Silver coin is dedicated to the mysterious and unknown UFO world and features an incredible Alien spaceship over Canada’s famous Maple Leaf. 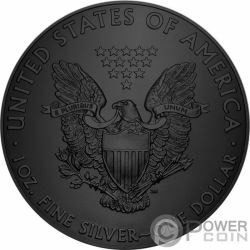 The coin is fully plated in Ruthenium, has a Glow-in-the-Dark effect and comes in a case, along with the Certificate of Authenticity. 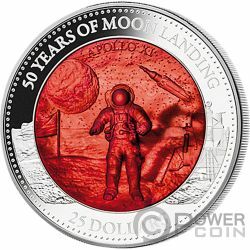 Strictly limited mintage to only 500 pieces worldwide! 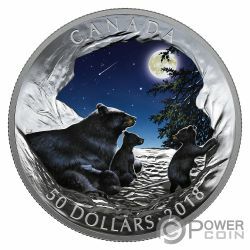 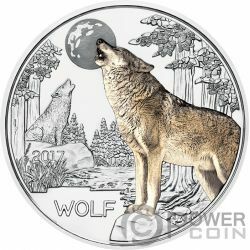 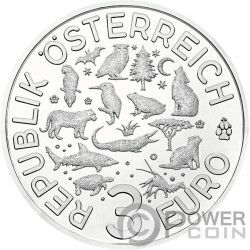 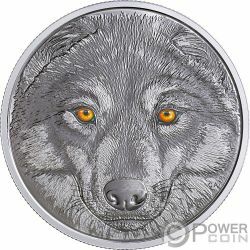 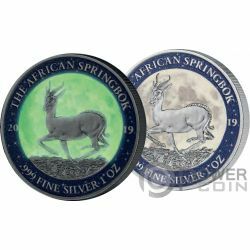 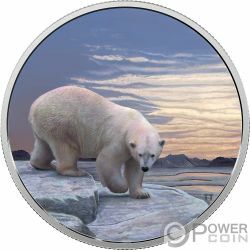 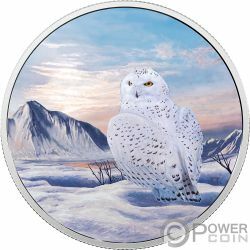 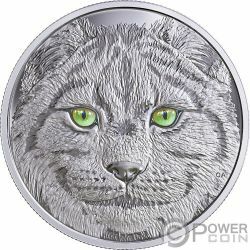 This incredible 2 Oz Silver coin is the fourth release of the “Animals in the Moonlight” series, featuring 4 wilderness scenes. 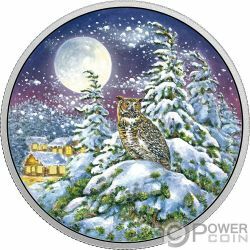 In this edition – the Great Horned Owl. 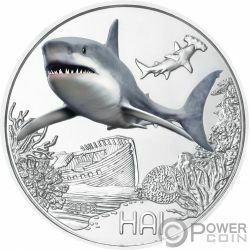 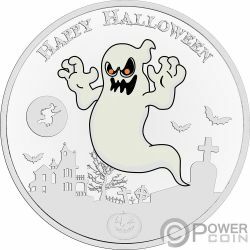 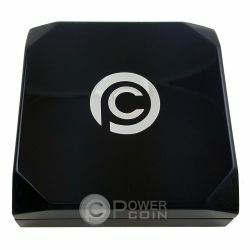 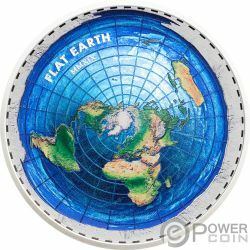 The coin has a Glow-in-the-Dark effect, has a Proof quality and comes in a case, along with the Certificate of Authenticity. 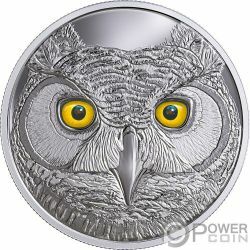 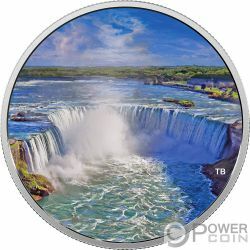 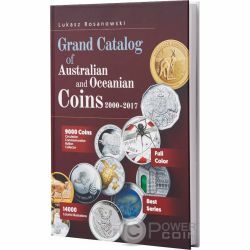 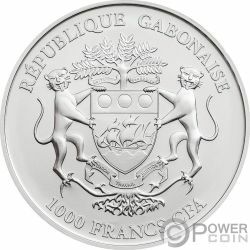 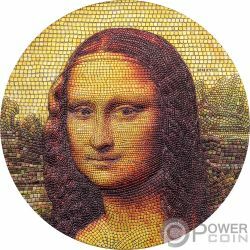 Limited mintage to 4.000 pieces worldwide.